From questions about armed squirrels to the IHOP secret menu, the comedian often heard on NPR’s Wait Wait…Don’t Tell Me! answers the most bizarre — and hopefully unique — questions we could devise. Comedian Paula Poundstone is a frequent panelist on the NPR quiz show, Wait Wait…Don’t Tell Me! 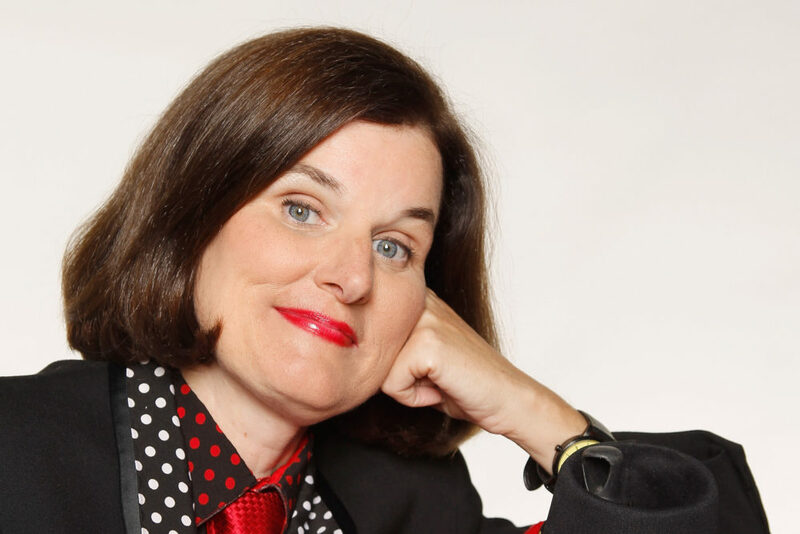 Comedian Paula Poundstone will be in Houston Thursday night (June 25). 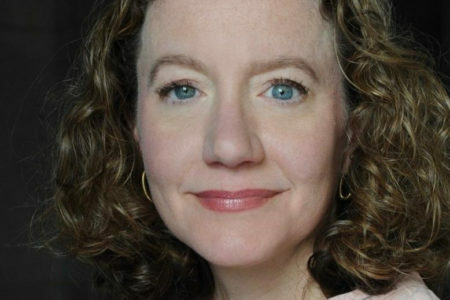 She’s serving, as she often does, on the panel for NPR’s Wait, Wait…Don’t Tell Me! The program will be taped at Jones Hall, and it will air on News 88.7 this Saturday and Sunday at 10 a.m.
Also Thursday, tickets go on sale for her next solo stand up performance in Houston slated for Jan. 15. And, if that’s not enough Paula for you, she’s also in the new Disney/Pixar film Inside Out, now in theaters. Yes, she’s omnipresent in Houston these days, and so, naturally, she joins Craig Cohen for a unique conversation. 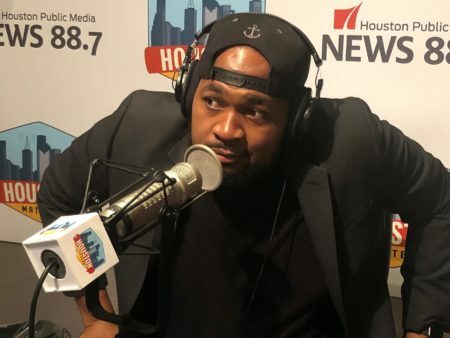 We reached out to our listeners and got together with folks from Houston Public Media with an auspicious goal in mind – to come up with questions that no one has ever, EVER asked Paula before. It’s a game of Not My Job — on steroids.